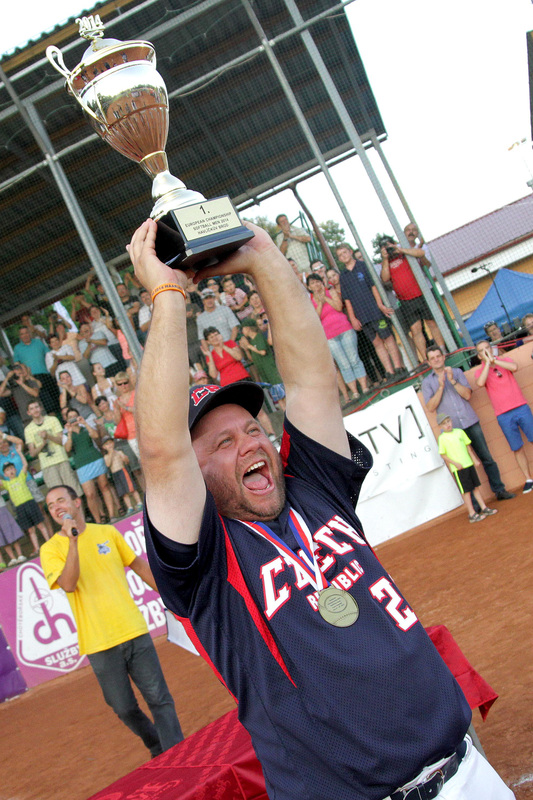 The Czechs are the reigning European Champions, having won the tournament in Havlíčkův Brod last year. The head coach of the Czech men’s national team, Tomáš Kusý, is at the same time the head coach of the women’s national team, having taken a break of a few years. He’s been coaching Czech national teams for 16 years now - he started with junior girls, went on to coach women and he has been the head coach of the men’s national team for five years now. What does the preparation of the Czech team look like? 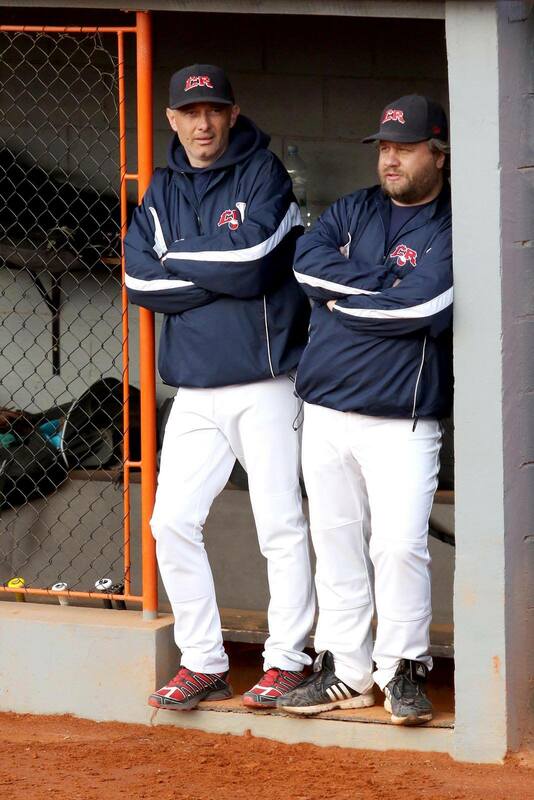 The team has been through a series of batting practices, we invited two pitchers - an American and a Canadian and we played a series of games in which our batters got the chance to face world class pitchers. Another part of our preparation was a series of games played against Denmark on their home turf last weekend. We’re also planning on playing a few friendly games before the tournament starts in Saskatoon. The goals are clear – to be among the top eight teams, each spot that is higher than 8th place would mark an exceptional success. What is it like to coach both men’s and women’s national teams? it’s not just about men vs. women. Each team needs to work on different things, it is the same difference when coaching two teams either minime boys or girls. The coach always has to discover the strengths and weaknesses and work on those. And get the most from the team at the top event, whatever the event may be. Together with the Czech team, another three European countries will participate: Netherlands, Denmark, and Great Britain.